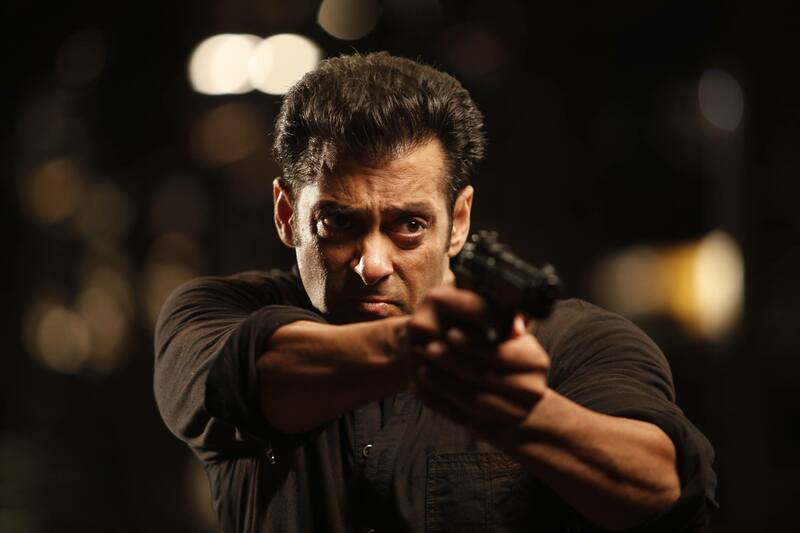 Movie Review: Jai Ho – Good But Not As Good! Yeah we just said that it is a good watch! We did enjoy it, not because we like Salman but we thought the movie was well thought. It was equally off-track as well, we admit! The movie has a cause that it promotes out-and-out in the movie. Salman being the ‘human’ that he is has shown it through his movie cast as well which has actors whose careers in the industry never took off such as Ashmit Patel, Yash Tonk, Mohnish Behl, Nauheed Cyrusi, Tulip Joshi, Bruna Abdullah, Sana Khan, Aditya Pancholi, Sharad Kapoor, Varun Badola, and Santosh Shukla to name a few. The movie has a story line that we all have known for eons. The music is enjoyable though you may not walk out of the theatre and download it. It is action packed though at times it gets unbelievable, more super hero kinds but fails to impress to that ‘super-hero’ level. Salman and Tabu on the other hand have looked amazing and have held the movie well through their acting. The movie, having said all this, is still fun thanks to the humour which is kind of fresh and not repetitive. The location and the sets are very beautiful. 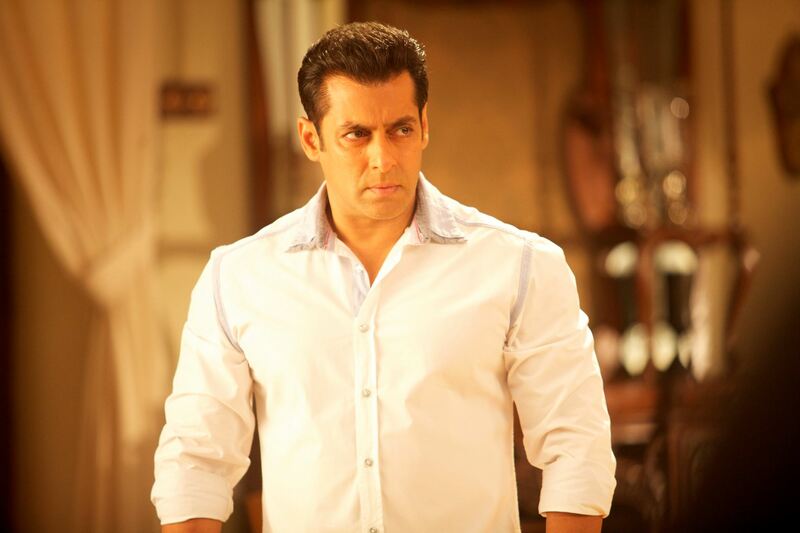 Salman has looked younger and impressive in the casual attire that he carries off with élan. As usual the movie has memorable dialogues that will make you punch in the air with vigour or clap in honour of the wise words! 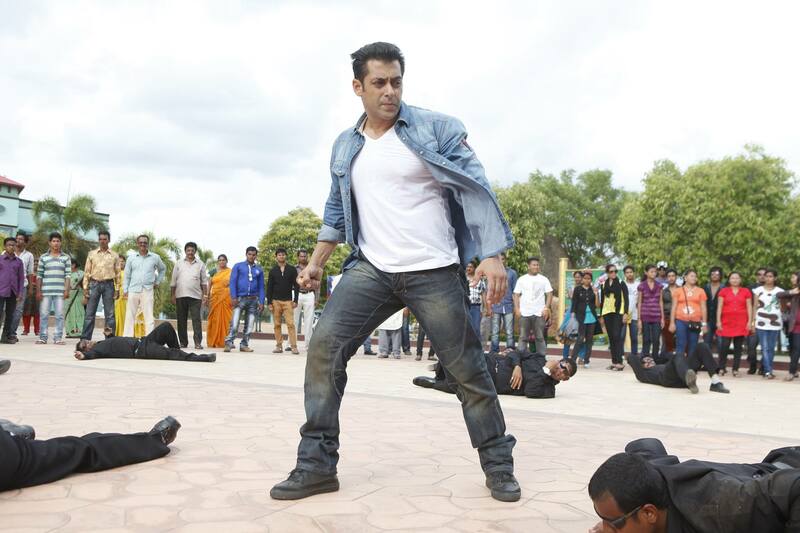 The movie is a super watch for all Salman Khan Fans. For the others there’s not much to offer, so a non-sallubhai fan can easily give this a miss and wait until it airs on TV. ← Movie Review: The Secret Life of Walter Mitty – Deep & Visually Fantastic!